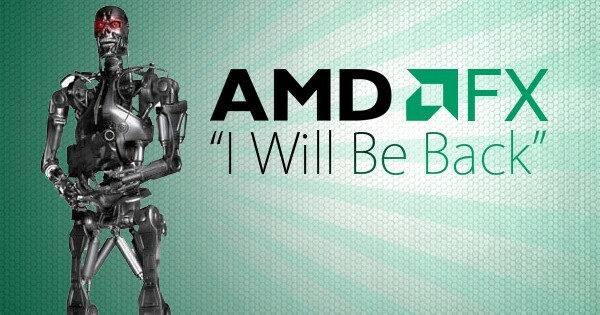 A report from Sweclockers suggests that AMD can be upto something big for their upcoming FX CPU refresh. 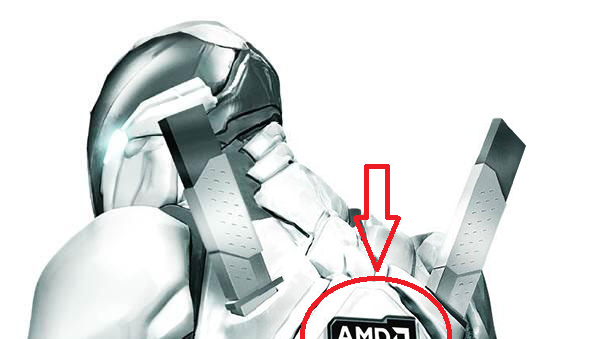 According to the report, AMD is possibly preparing an FX-9000 and FX-8770 processors. AMD FX-9000 High-Performance FX CPU in the Works? probably gonna get a trophy for its massive 220W TDP which compared to the SB-E Intel processors is quiet high and would require some massive cooling solutions just to let the heat off. older rumor matches this story but i would not place bets on it. then the upcoming FX CPUs sure are built for you.